I was licenced as ZR1ACG in 1987 and operated on 2m (using a CTE CT1800 2m walkie-talkie, sometimes connected to a homebrew Slim Jim) for a while before I got my act together and studied the morse code (at the time the requirement was for 12 WPM morse to get a ZS callsign -- ZR callsigns could only be used on 50 MHz and above). I even ran some packet using a SAATI / GLB TNC. I upgraded (12 WPM morse) to ZS1KE on 1990-06-18 and made my first contact on 1990-06-19 with OM Vadim RW9HYY in Tomsk, Siberia -- almost 12000 km. (Google tells me RW9HYY is a club station). This was on the 20m band, 14.010 MHz, CW (at the time one had to work CW only the first year or first I think 200 contacts). 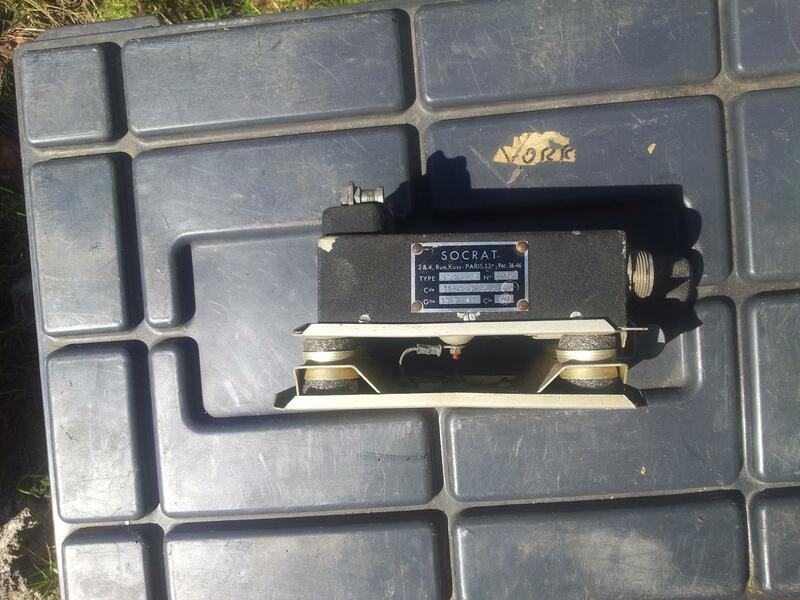 My log says that he was running 400 W into a monoband Yagi, I was running 50 W into a random wire strung out the window of the Priory in Stellenbosch. An extremely random random wire -- the telephone dudes worked on the lines and left a piece of phone line lying there, I picked it up and ran it from my window to as far up the tree outside as I could get it. Total cost of antenna, zero. A homebrew antenna tuner using a variable capacitor from a valve radio and we were good to go. Moved to 3.579 and turned the linear off to make contact with my buddy Jacques ZS1PL in Bellville (I seem to remember we used 2M to set up the QSO). My rig at the time was a Ten-Tec Argonaut 505 with the matching Model 250 power supply and Model 405 linear amplifier. The Argonaut is rated for 5W input / 2W output, while the 405 gives 50W out. 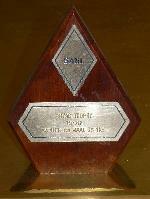 At the time the requirement was that you make 200 contacts on CW or operate for a year before moving to SSB. The year ran out before I got to the 200 contacts, primarily because I moved out of the Priory and in with my girlfriend in April 1991. 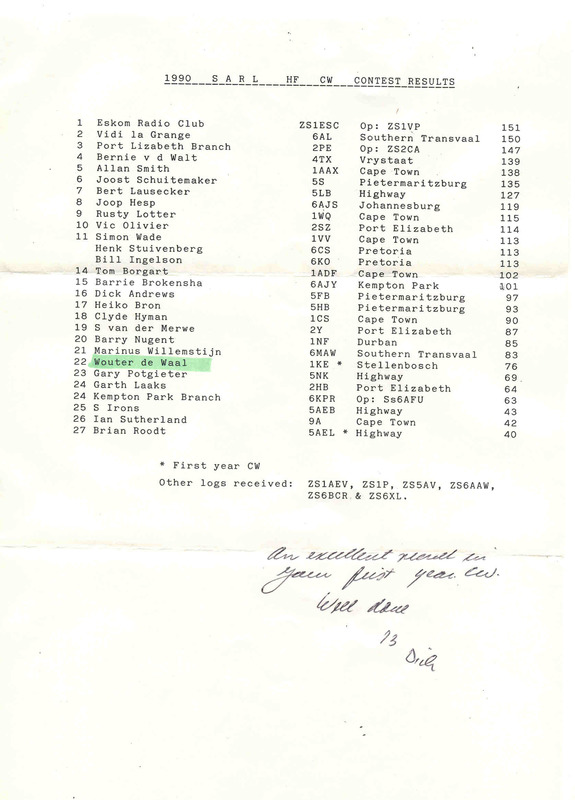 My first SSB contact was with James ZS6BJG (ex ZS1ACA -- we studied together in Stellenbosch before he moved up north, he is now M0HPI) on 1991-08-03. In all fairness the contact was started on CW on 20m / 50W, moved to 15m / 2W CW, and then to 15m / 2W SSB. After that I went back to CW and completed my 200 contacts. 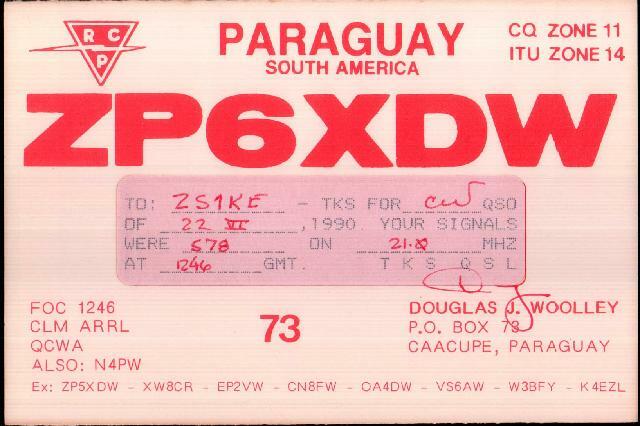 My most memorable contact from the Priory is log entry #8 -- Doug ZP6XDW in Paraguay, on 15m using 2W QRP -- my random piece of wire was voltage fed on 15m leading to interesting sparks on the antenna tuner capacitor if I tried turning the 405 on. Just over 4500 miles which puts me well into the 1000 miles per watt club. After studying I lived in a flat in Oosterzee for a while, with an inverted V fed with parallel coax line up in the attic, and then in Bellville with the same inverted V up a 4m tower I got from Eldred ZS1DJ. At the beginning of 2001 I boxed up pretty much everything, and moved it into storage. Around 2014 my life started stabilising just a little bit and I started unpacking the stuff from then and the stuff I've acquired and squirrelled into storage since (like the FRG-7 and the FT-107). Now I seriously need to brush up my morse. Nietzsche NB-30 2m "linear" amplifier and AWT-3090H 2m linear amplifier. My MCR-1 / MCR1 / M.C.R.1. 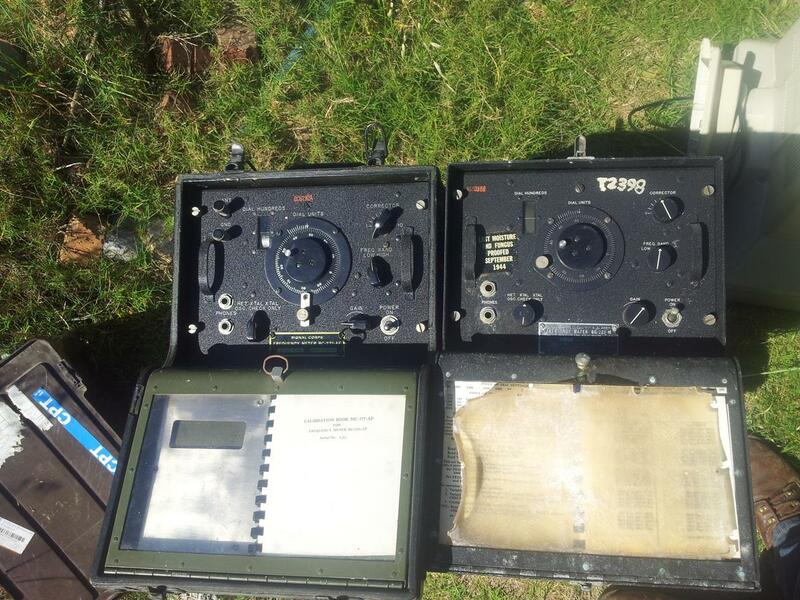 / Type 36/1 "Biscuit Tin Receiver"
Wireless Set No. 62 and Key and Plug Assembly No. 19. Admiralty NC5 (W1071) CRT -- New In Box nogal. ESRScope: Measure ESR in-circuit with a signal generator, an oscilloscope and a few cables. A Cheap Yet Useful Capacitance Meter, Very Accurate LC Meter based on PIC16F628A (This one has source code). Cleaner Keying for the Ten-Tec 509, Improving SSB Performance of the Ten Tec Argonaut 509 and Curing VHF Interference in Ten-Tec Argonauts. Yaesu FT-107 schematic at hamradio.online.ru. Yaesu FRG-7 schematic at Bama. Yaesu FRG-7 manual at FoxTango.org. Find your grid square and get a great circle map. Figure out where you can use your random collection of crystals. Yaesu Musen Co. Amateur Radio Equipment in Australia During The 1960's. AA7EE is an artist. A fscking artist.